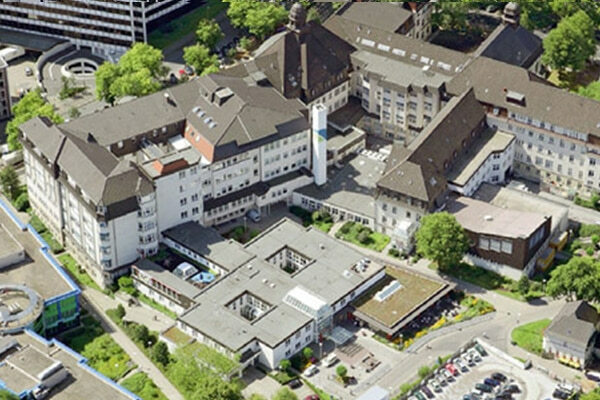 Founded in 1841, the clinic is today a medical institution of the University of Essen. On average, every year in the clinic, which consists of 14 clinics, 26.000 patients undergo inpatient and 40.000 outpatient treatment. The management of the clinic strictly follows the development of medicine, therefore the clinic always corresponds to the current medical level of knowledge in diagnosis and therapy. In addition to basic medical examinations, the clinic offers maximum medical care in the areas of cardiovascular diseases, diabetes, diseases of the kidneys and the gastrointestinal tract, the health of a woman and a child, pediatric and adolescent medicine. The clinic also actively participates in various independent research projects, national and international multi-focus research papers, which contribute to the continuous improvement of technical progress in various fields of medicine.